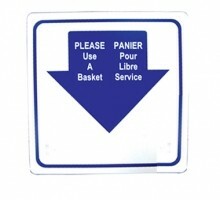 A must-have for any food establishment, no matter what you are selling. 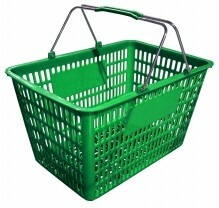 Don’t limit your customer’s haul by their inability to carry everything they want! 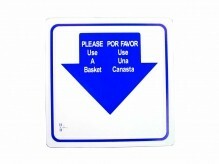 Provide them with an easy solution, to keep their hands free to do more browsing! 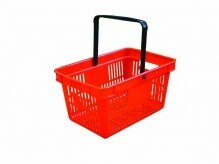 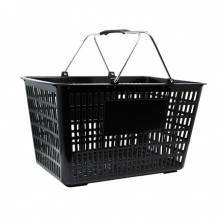 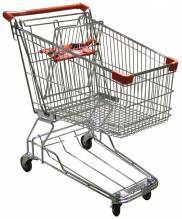 Available in red, green, and chrome, choose the right basket for your unique establishment! 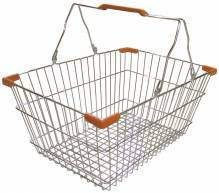 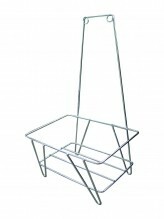 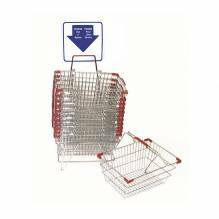 Keep them organized with a shopping basket stand and sign!